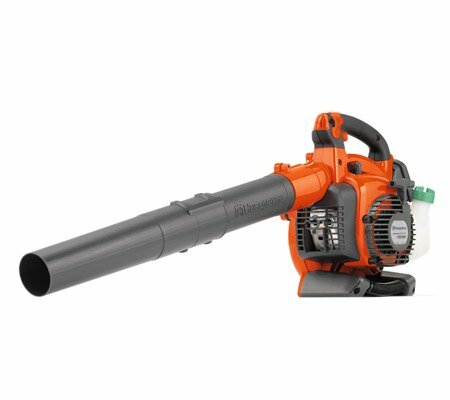 The Husqvarna 125BVx is a versatile and easy to handle blower. The unique engine design provides increased power while reducing emisssions. Ideal for the home gardener. Vac kit included!